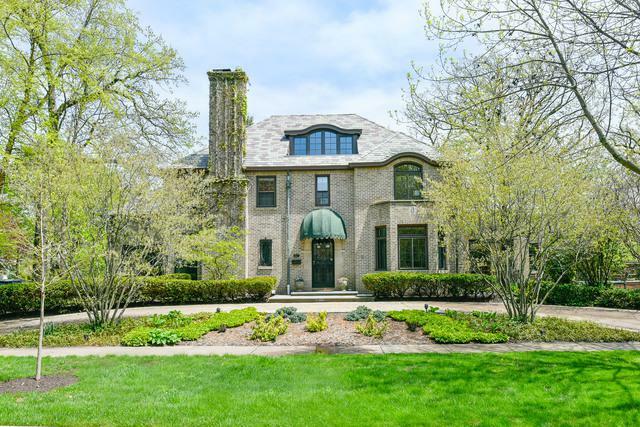 Fabulous east Wilmette home on large lot. Brick exterior, slate roof, elegant rooms in all the right places - all beautifully updated - in an ideal walk-to everything locale. 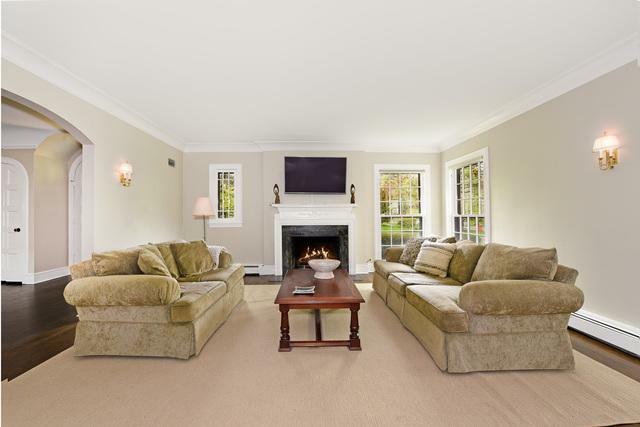 First floor has impressive front hall, grandly scaled living room w/fplc, formal dining room open to sitting room/sunroom, updated bright and white kitchen with stainless appliances opening to large family room with double French doors to terrace and large yard. Also on first is a sunny office and powder room. 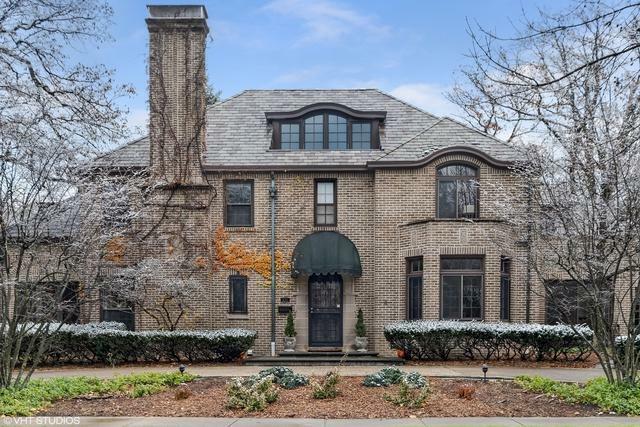 Second floor offers 5 large bedrooms and three full baths including gracious master suite with updated bath and fireplace. Wonderful 3rd floor retreat with spacious, sun-filled bedroom and fabulous full bath. Finished lower level features rec room, entertaining kitchen, full bath, wine cellar, workshop and loads of storage. Finely constructed (steel beam construction) over-sized brick garage with slate roof has been designed to replicate the fine materials of the home. All in an ideal east locale.